Help Raise the Final $3,000 of Our $10,000 Goal! The September 11th Anniversary is now less than two weeks away, and we at AE911Truth are revving up for two major events that will set the course for our next phase of activism. The first is Dr. Leroy Hulsey’s presentation from the University of Alaska Fairbanks on Wednesday, September 6th. The second is the unveiling of the “Bobby McIlvaine Act” in Washington, D.C., on Monday, September 11th. After that, we will hand-deliver the Bobby McIlvaine package to every member of Congress on September 11th and 12th. See below for more details on these events. In addition, Richard Gage will be speaking and screening our newest documentary Stand for the Truth at the event “From 9/11 Truth to 9/11 Justice” at 6:30 PM on Friday, September 8th, at New York’s Foley Square. He’ll also be participating in the “9/11 Truth Seekers Panel” from 6:30 to 9:30 PM on September 11th in Washington, D.C., (location TBD). Now Just $3,000 to Go — Thanks for Coming Through! Last Thursday we announced our fundraising goal of $10,000 in order to cover the costs of these events and other initiatives aimed at promoting awareness of the WTC 7 Study and the Bobby McIlvaine Act. And so far you’ve come through in a big way. We cannot thank you enough! As of today we need to raise just $3,000 more by this Friday, September 1st. Your generous donation will help us cover travel for Richard Gage, Peter Ketcham, and three staff members, as well as the cost of renting the National Press Club room, issuing three nationwide press releases, and printing 535 congressional packages. We’ll also be using a portion of the $10,000 to produce a polished video that will be released alongside Dr. Hulsey’s draft report later this fall. 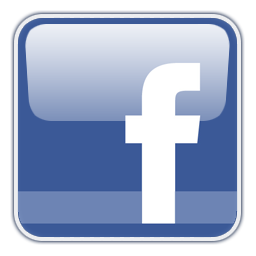 It will cogently summarize his findings and show animations of the models — and, with your shares, it’ll hopefully go viral! Please donate generously today so that we can make this fall a turning point in the pursuit of 9/11 Truth. In case you missed last week’s bulletin, here are the details on the upcoming events. On September 6, 2017, at 8:00 PM Eastern, Dr. Hulsey will present from the University of Alaska Fairbanks’ Schaibel Auditorium on the findings and conclusions detailed in his team’s September 2017 Progress Report, which will be issued the same day. The presentation will be livestreamed so that viewers across the country and around the world can watch. Stay tuned for more info. 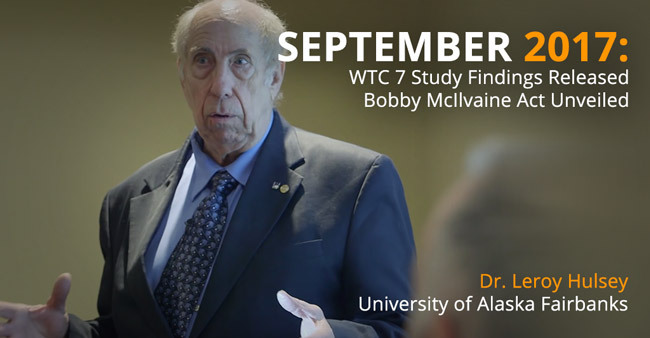 Following on the heels of Dr. Hulsey’s presentation, Bob McIlvaine, Peter Ketcham, and Richard Gage will unveil the “Bobby McIlvaine World Trade Center Investigation Act” at 1:00 PM Eastern on September 11, 2017, at the National Press Club in Washington, D.C. Later that day and the following day, we will hand-deliver the Bobby McIlvaine package to all 535 members of Congress. 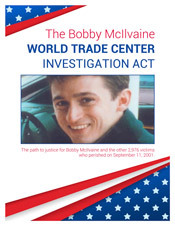 The Bobby McIlvaine Act, named after Bob McIlvaine’s son, who was tragically killed on 9/11 while entering the North Tower, would empanel a select committee in either chamber of Congress to reinvestigate the WTC destruction. Our goal over the next year — and beyond, if necessary — will be to find one or more members of Congress to introduce the bill. For those of you near Fairbanks and Washington, D.C., and those traveling greater distances to commemorate 9/11, we invite you to attend the events and join us on Capitol Hill. To volunteer for the latter, please email us at Congress@AE911Truth.org. We need to assemble a group of at least 15 volunteers to hand-deliver the Bobby McIlvaine package to all 535 members of Congress on September 11th and 12th. 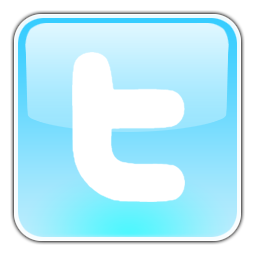 If you contact us soon enough, we will even assist you in scheduling a meeting with your congressperson!